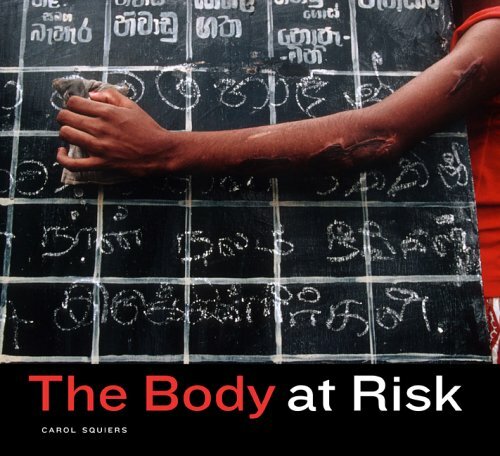 The Body at Risk: Photography of Disorder, Illness, and Healing is the first book to explore the ways that photojournalists and social documentarians have conceptualized the human subject as a site of both good and ill health. The volume looks at photographs depicting child laborers; Depression-era health programs; general medical care in the southern United States at mid-century; people with HIV, AIDS, and polio, along with their caretakers and the health workers who advocate for them; environmental pollution; physical and psychological injuries received during warfare; domestic violence; and emergency care in the modern urban hospital. It brings together ten significant bodies of photographs made over the past one hundred years to show how human health topics have been represented for the general public and how the emphasis on health has shifted; how photography has been used to present and promote certain points of view about health and the social circumstances that affect it, both positively and negatively; and how photography has helped shape public knowledge of and opinion about health care and some of the events and circumstances that engender it.